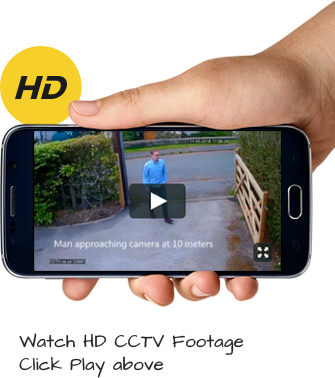 Did You Know There is No Need to Spend a Small Fortune on CCTV? Still Muddling Along with an Old CCTV System? Is One CCTV Camera Enough? Great people to do business with. Excellent installation and equipment. Would highly recommend.